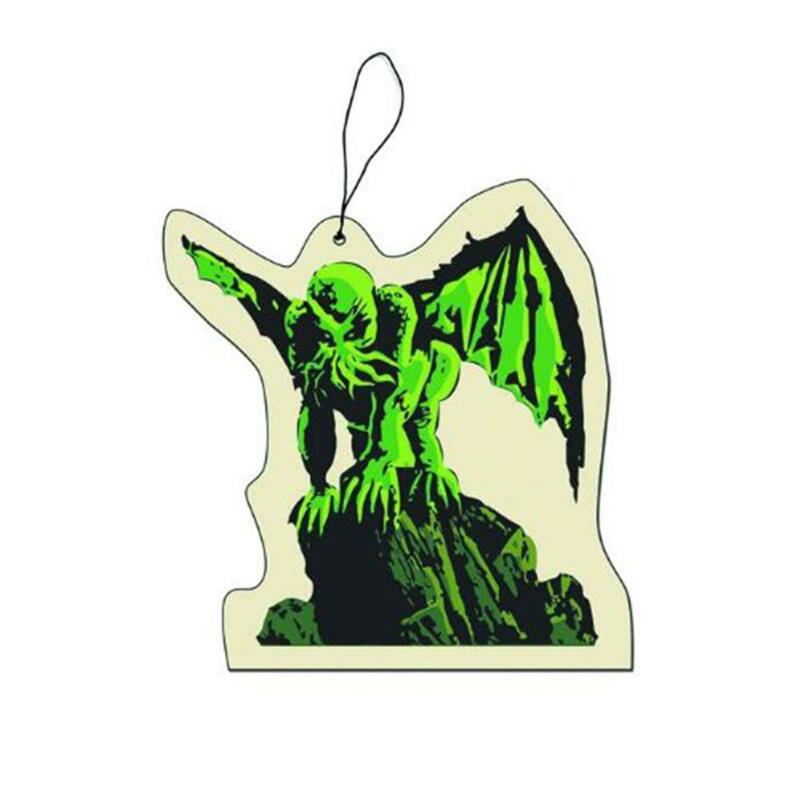 Freshen up your car with the smell of… Cthulhu! This fun air freshener looks like the Great Old One itself! Make a bold statement in your car with the Cthulhu Automobile Air Freshener!